The SMY SDNA75 is a compact single 18650 box mod powered by the Evolv DNA 75 Microprocessor that features 1 to 75 Watts. 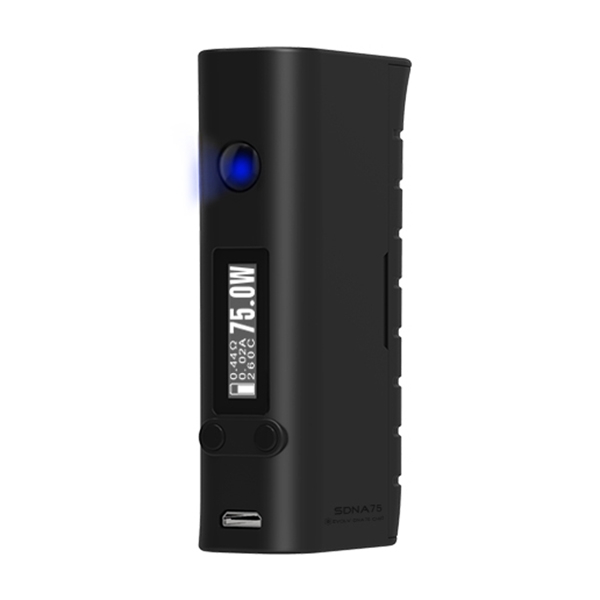 This mod is firmware programmable through Escribe just like the DNA200, and provides a powerful and highly accurate vaping experience that you would expect from a EVOLV powered device. 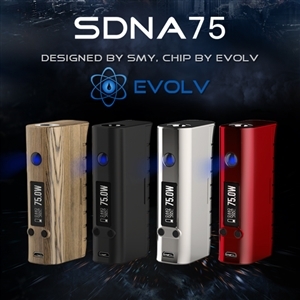 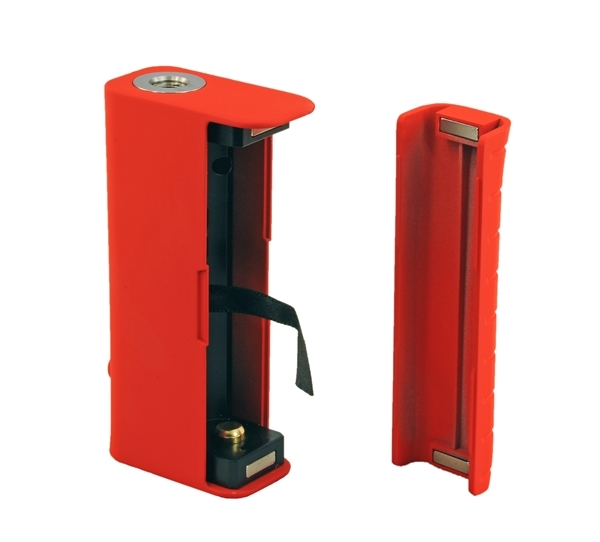 The enclosure of the SDNA75 is made from zinc alloy and has a magnetic battery door for easy battery replacement, although the mod can be charged with its on-board USB port. 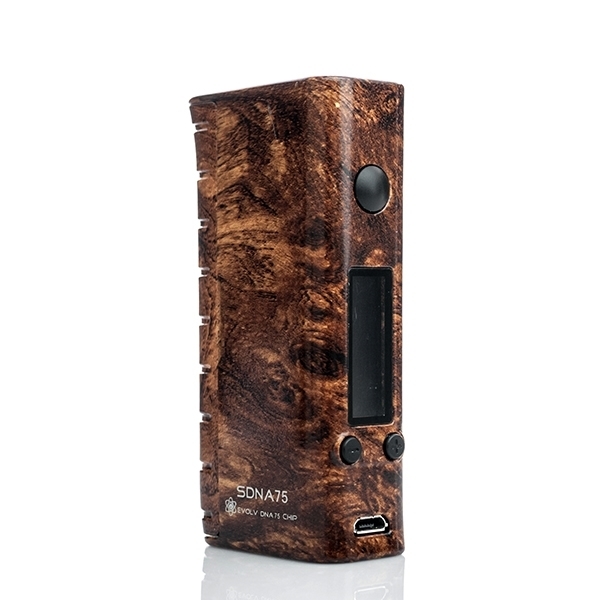 Most of the unit is coated in a durable and grippy rubberized finish, or with a realistic hydro dipped wood graphic. 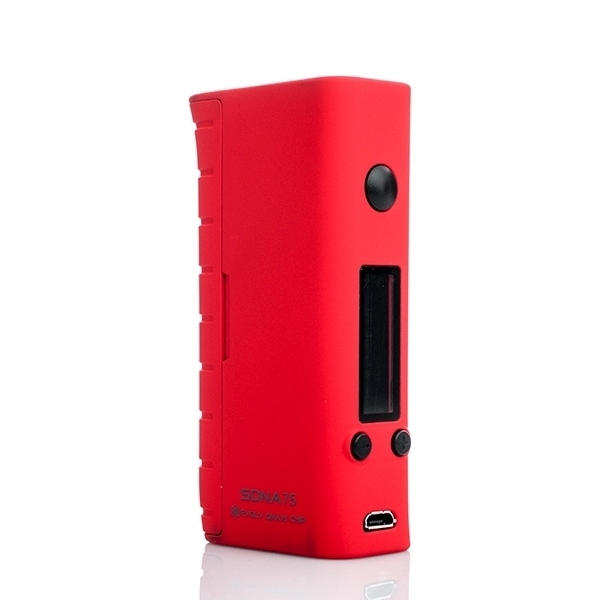 A very cool device for a vapor who wants the control of a DNA platform in a pocket friendly package.